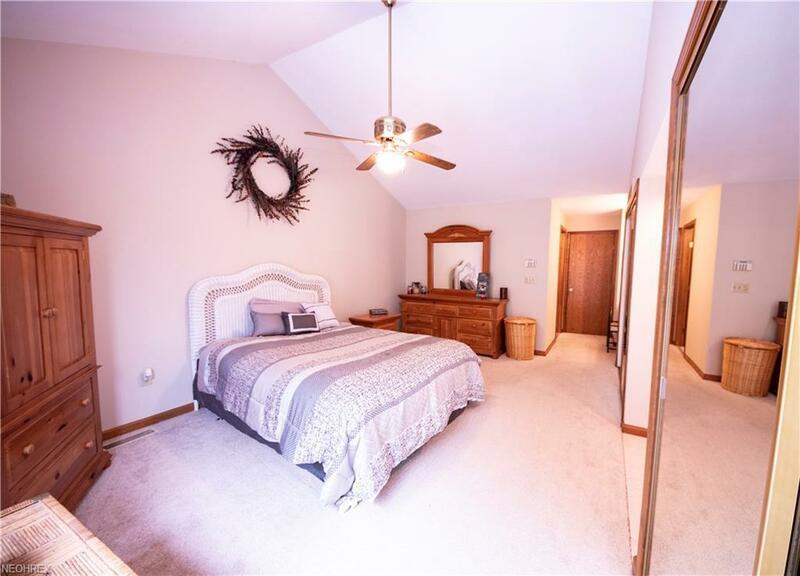 Instantly Appealing Condo located in the highly desirable Amherst school district. 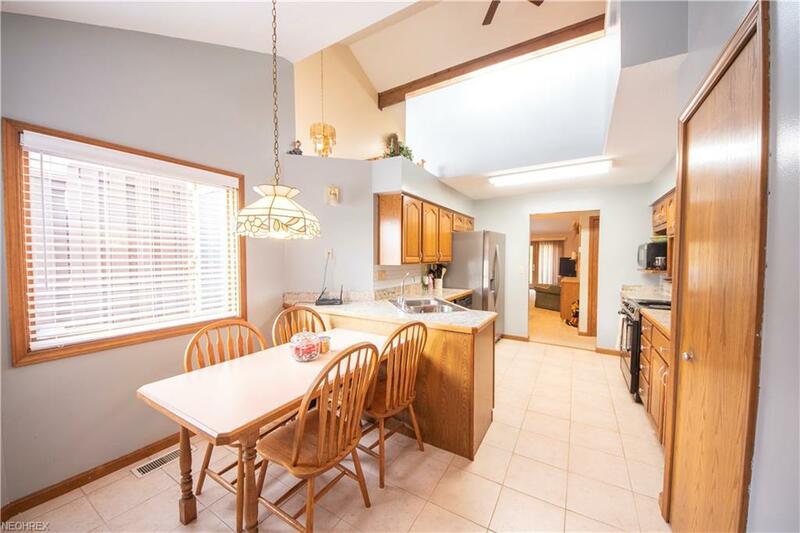 Very unique and spacious layout! Cozy second story loft area with bonus room which could be used as a home office or guest room! 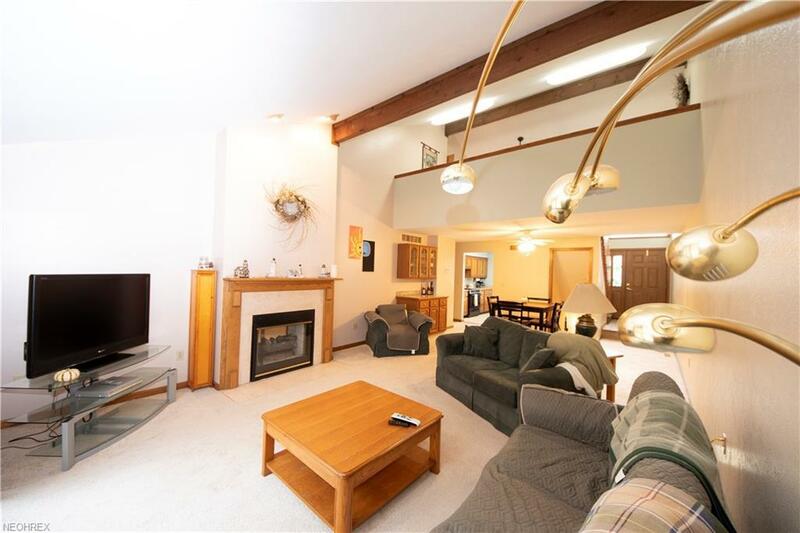 Enjoy family gatherings this winter around the crackling fireplace admiring the scenic views from your large deck! Enjoy the ability to cookout all year long on the patio off the fully finished lower level! Endless possibilities for the downstairs, as it could be used as an in-law suite or a rec room for the kids! This wont last long! Call to schedule your private tour today! !